Fort Drum Green to Gold | START CLIMBING HIGHER! A lot of Soldiers come to us and ask if they got what it takes to go Green to Gold. The first thing we try to do is make sure they meet the minimum eligibility requirements If they don’t, we work with them to complete waivers, or we give them our best advice for self-improvement [more info about ADO and DHPS eligibility requirements]. Don’t be mistaken. 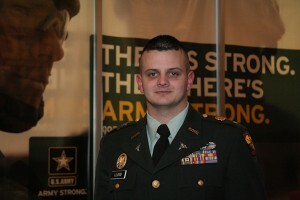 The ROTC Green to Gold selection process is VERY competitive, and has only gotten more so every year. For example, the Active Duty Option selection list only used to accept 200 candidates every year. Last year, the selection list tightened up to only 150 highly qualified candidates. What do you need to expect from yourself, in order to offer a serious packet to the Green to Gold selection board? Here’s where the experienced advice of the Fort Drum Green to Gold Team is most useful. The Green to Gold selection board looks at three major attributes of each qualified applicant. These attributes are commonly known as Scholar-Athlete-Leader standards, or S-A-L. These three areas are where qualified applicants can stand out, and show themselves to be serious competitive candidates. Scholar standards are linked to past academic performance. It can include high school grades, SAT scores, or distinguished performance at AIT or a technical school. Athlete standards are linked to academic performance, including Army fitness (APFT score), high school athletics, or even recreational athletics (marathon, house-league sports). Leader standards are linked to your performance as a leader of Soldiers, or performance at a NCOES school or competitive “Soldier/NCO-of-the-year” board appearances. These bullets are good starting points for determining how competitive you will be. However, this is knowledge that anybody who is searching can easily get. 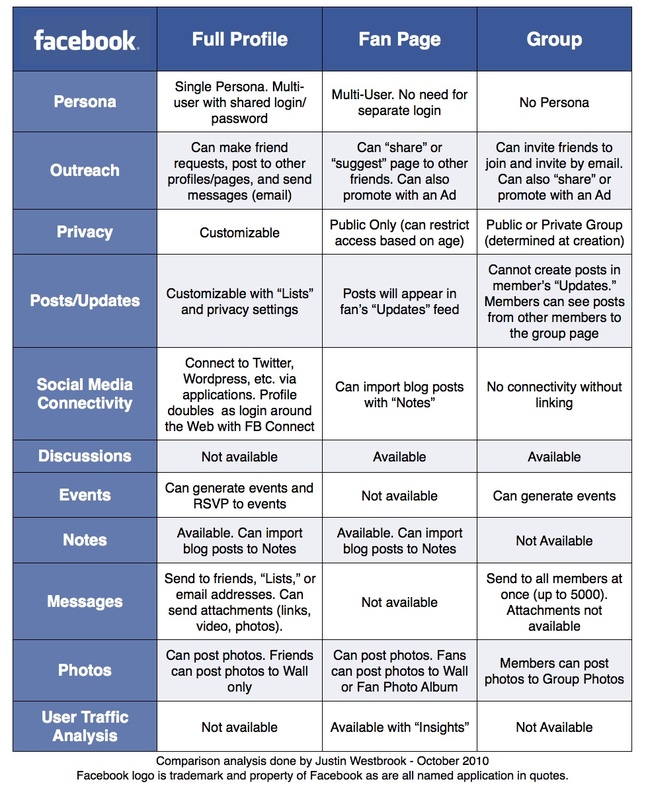 You come to this infoblog for the best advice and analysis from our experienced team. Captain Ryan Hunt has done the analysis on previous Green to Gold selection boards to distill the competitive requirements for a Green to Gold applicant. This analysis has been corroborated by multiple other experienced experts at other counterpart battalions. 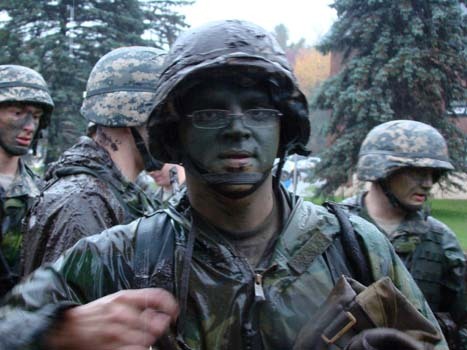 “To be competitive, be a Soldier looking to study majors related to science, technology, engineering, and math. CGPA over 3.6, APFT over 270, and strong GT scores. Graduate students look good from where I am sitting. There’s a couple of things going on here. A Green to Gold applicant applying for a degree in Science, Technology, Engineering and Math (STEM) will get more attention than an applicant who is applying to something like a Sports Management program. USAAC and USACC are looking for Officers with STEM backgrounds. A 3.6 GPA is a lot higher than the 3.0 GPA mentioned on the S-A-L worksheet. Do what you can to improve your GPA, especially if you have some time before your selection board. A high APFT score is a MUST! This is a no-brainer. Applicants for graduate programs are getting some attention in the Green to Gold selection process. A lot of people don’t know that you can go to graduate school as a Green to Gold cadet, either as a 2-year scholarship applicant, a non-scholarship applicant, or an ADO applicant. With these kind of qualifications, it’s no surprise that Green to Gold cadets are repeatedly at the top of the annual rankings. Find out where you’re at, and start making yourself competitive! Come and visit us, or contact us for more of our best application advice. The Division Hip-Pocket Scholarship is specialized ROTC scholarship option. 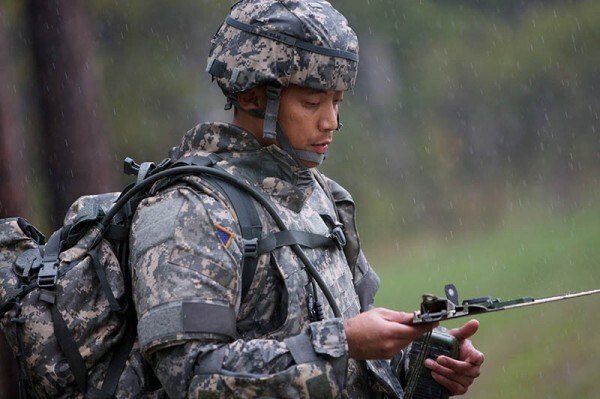 It is an opportunity for select enlisted Soldiers to complete their first baccalaureate or advanced degree, and pursue a commission as an Army Officer through ROTC. 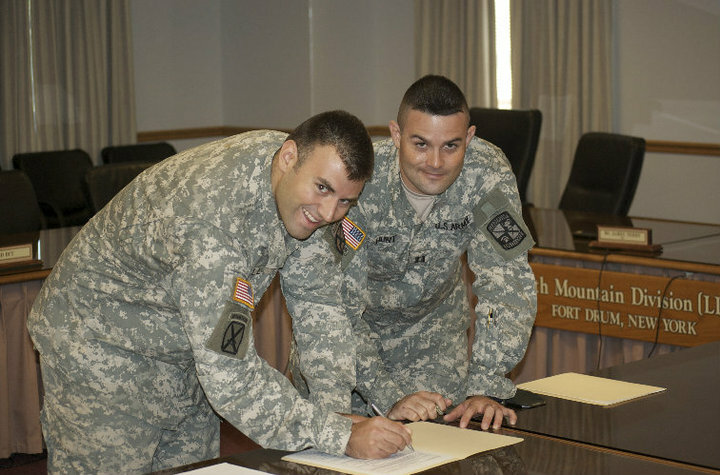 SGT Patrick Fall (left) finalizes his Division Hip Pocket Scholarship with the signing of his U.S Army ROTC contract to attend St. John's Fisher as part of R.I.T Army ROTC. 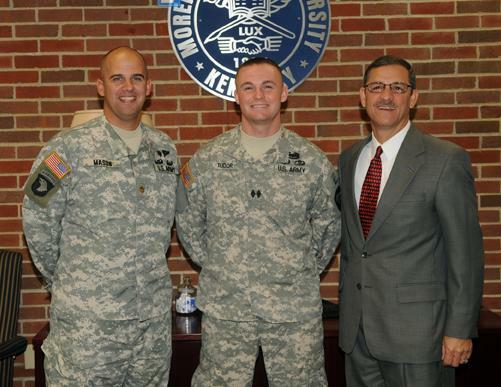 Assisting him is CPT Ryan Hunt, Green to Gold Recruiting Operations Officer for Second (ROTC) Brigade (right). The distinguishing feature of the Division Hip-Pocket Scholarship option, is that selectees are determined by the Commanding General (CG) at each duty station. The competition pool is smaller than it is for those applying for a national ROTC scholarship, but selection is at the discretion of the CG. The Division Hip-Pocket Scholarship is either a 2-, 3-, or 4-year scholarship option. 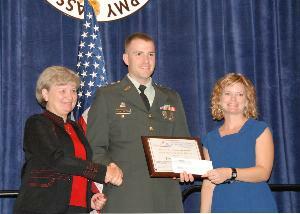 You must separate from active duty in order to accept the scholarship award. The scholarship pays full tuition at any of the 1,100 schools affiliated with an Army ROTC program. Earn a 2-, 3-, or 4-year scholarship with full tuition, $1,200 allowance for books and supplies, and a $500 monthly stipend. The selection board for the Division Hip-Pocket Scholarship takes place only during the April board [more about board deadlines]. The Division Hip-Pocket Scholarship is less competitve than competing for a national ROTC scholarship, because there is usually a smaller pool of applicants. You are only competing against other enlisted Soldiers at your own duty station for the CG’s selection. But this is not an automatic ooost to your packet. The CG can use discretion in selecting candidates, and may choose not to use any of the five scholarship allotments. You still must be competitive and worthy of an ROTC scholarship in order to receive the Divistion Hip-Pocket Scholarship. Your best bet at being competitive for the Division Hip-Pocket Scholarship is to have a strong recomendation from your chain of command. It is unlikely that your CG knows you very well, and your chain of command’s endorsement will play a large role in the CG’s decision (getting your chain of command’s support is one of our most important first steps). Must not have reached 31 years of age on 31 December of the projected year of commissioning (non-waiverable). Have completed a minimum of 2 years of service (waiverable). Have completed any Service Remaining Requirements (SRR) due to any functional courses (waiverable). Must have passed APFT within the last 6 months. No alternate events are authorized. Temporary profiles make you ineligible. Minimum GPA of 2.5 (on 4.0 scale) on all previous coursework. Must be able to complete degree coursework in 2, 3, or 4 academic years. Must already be accepted by an academic institution as either a freshman, sophmore, junior, or graduate student. Cannot have a misdemeanor record of a domestic violence conviction IAW Lautenburg Amendment Gun Control Act of 1968. Cannot have had an adverse juvenile adjudication, or have been arrested, indicted or convicted by a civil court or military law for other than minor traffic violations of $250 or less (waiverable). 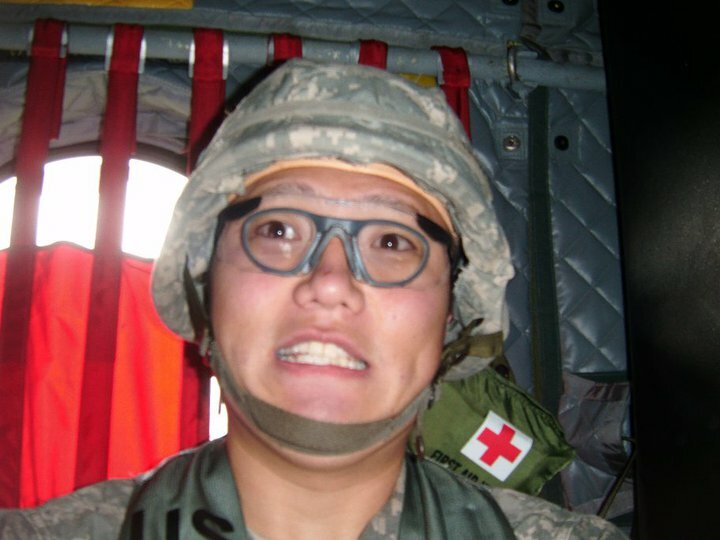 Medically qualified for participation in the ROTC program as determined by DODMERB, the agency responsible for reviewing physicals (Must be medically qualified before any scholarship is awarded). Remember to apply to school and get your DODMERB physical as early as possible. Getting these steps done early will give you the time you need to make yourself more competitive before the CG’s selection board. Most of all, do not forget to get your chain of command’s strong support when applying for this scholarship. They will be your strongest advocate in the selection process. If you would like to take advantage of this special opportunity to win an ROTC scholarship, and you are qualified, contact us and let us know that you are interested. If you are on Fort Drum we can get you into the competition for the CG’s Hip Pocket Scholarhip. If you are not on Fort Drum, we will give you our best advice and try to put you in touch with your CG’s POC for this scholarship. For more information about the Division Hip-Pocket Scholarship, you can refer to the most recent guidance by downloading the Memorandum of Instruction. [Download: hip_pocket_moi (.pdf)].